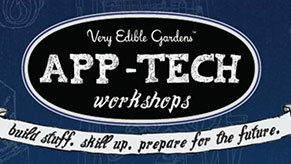 Our flagship course has it’s own website. 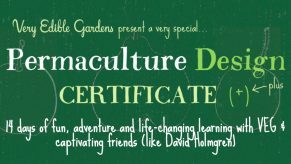 Join us on a life-changing adventure through ecology and practical action. 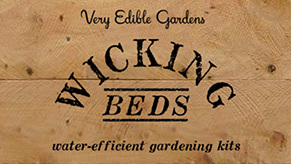 Find out all you need to know about wicking beds, the most water efficient form of gardening known, and buy conversion kits for your veggie beds, or let us come install them for you. 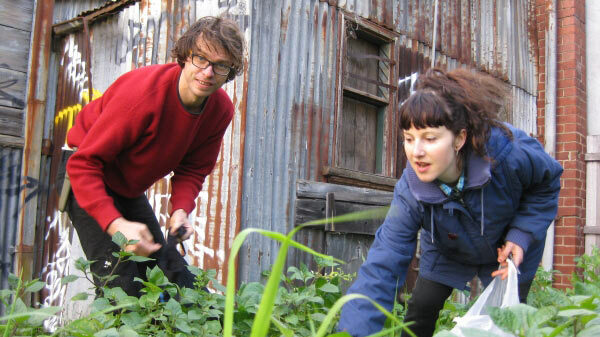 We’ve teamed with a couple of our favourite tinkering and thinkering gurus of sustainable DIY low tech to bring these hands-on workshops. 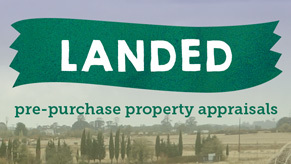 We’re helping people find the right rural block that suits their dreams. 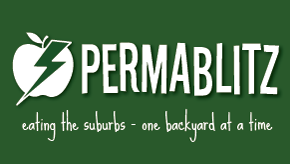 The network of permaculture-designed volunteer backyard makeovers started by Dan, Adam and friends back in 2006, now gone global! 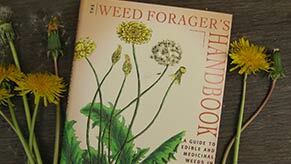 Home of the book The Weed Forager’s Handbook, written by VEG’s Adam Grubb, and Annie Raser-Rowland. 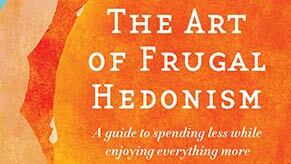 A new book about a life that makes sense while indulging the senses, written by Annie Raser-Rowland with VEG’s Adam Grubb. 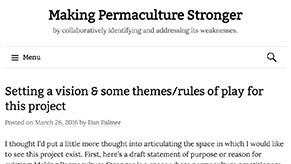 A new blog written by Dan and colleagues about addressing the weakest links in permaculture. 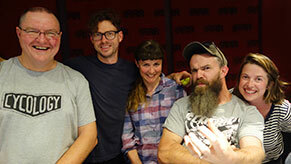 A weekly radio show on Melbourne’s Triple R, with a permaculture twist, hosted by VEG’s Adam Grubb, his mate Bushy and other friends. Tuesday 7-8pm. 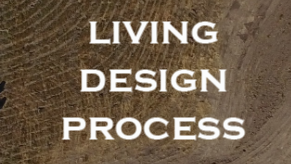 A fresh approach to design process Dan and colleagues are exploring.